We have now started to get the new porcelain paving Its the ideal choice for modern & contemporary garden designs. In Stoke on Trent. The consistent colouring and texture of each tile are the ideal complement to minimalist lines, that pointing gaps between the slabs are ultra-even, adding sharpness to a modern setting. 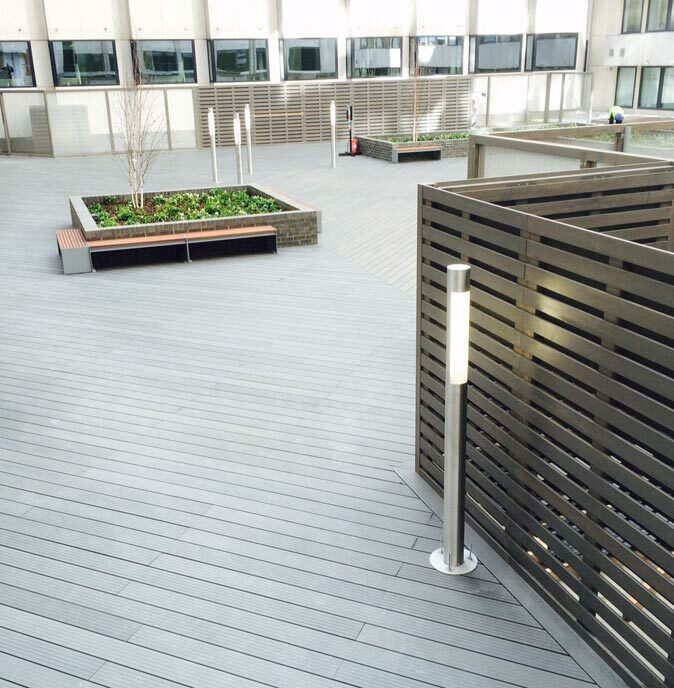 Vitrified, Rectified, Frost Proof, Anti-Slip, Salt Proof, Full bodied Colour, the list of positives for this outdoor luxury paving product is endless and that’s why it is really becoming the slab of choice due to its hard wearing and extremely low maintenance features. 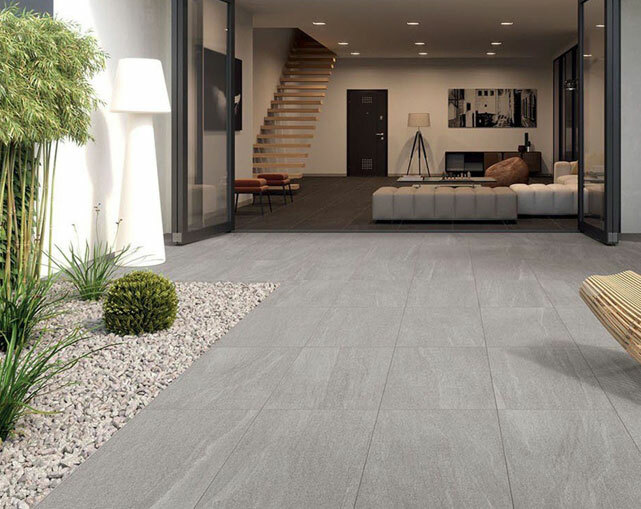 Our diverse selection of low-maintenance porcelain tiles with a distinctly modern appeal makes any home look its best. We all want the best quality materials at our home so we have Carefully chosen for its superior quality, our Italian Outdoor Porcelain collection offers a vast range of colour and surface texture options in three main effects, STONE EFFECT / CEMENTO/CONCRETE & WOOD EFFECT, so there is a Porcelain paving product for every garden style. We also offer a range of sizes 60x60cm / 90x45cm & larger 120x60cm. As a guide, 50mm thick blocks are ideal for most domestic driveways and patios. 60mm thick blocks will be suitable for slightly more heavily trafficked sites whilst 80mm product will usually only be required for very heavily trafficked commercial sites.